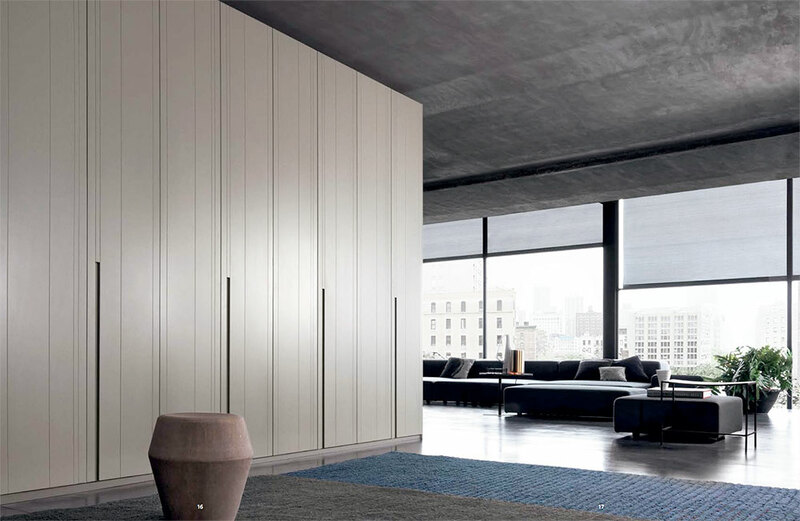 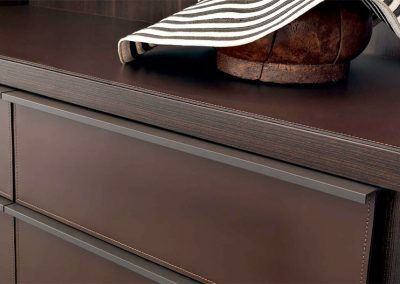 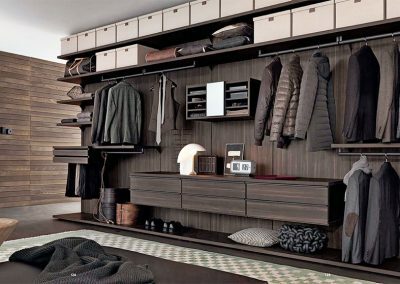 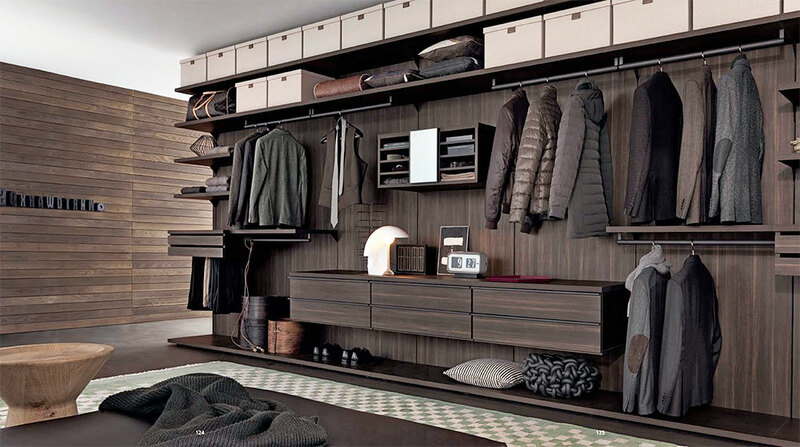 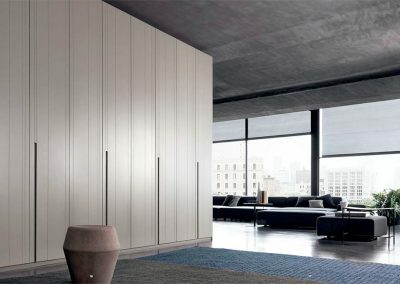 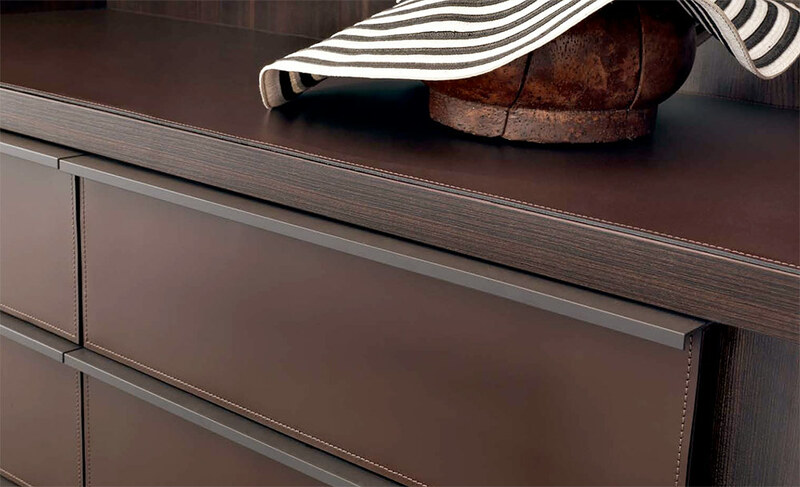 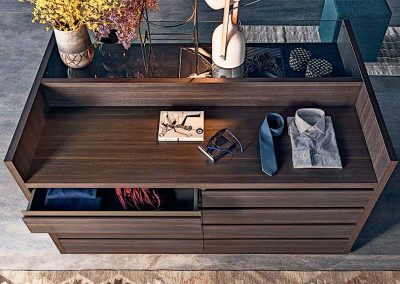 They dress space by choosing its attire – in the most original textural variants such as matt lacquer finishes, wood and glass. 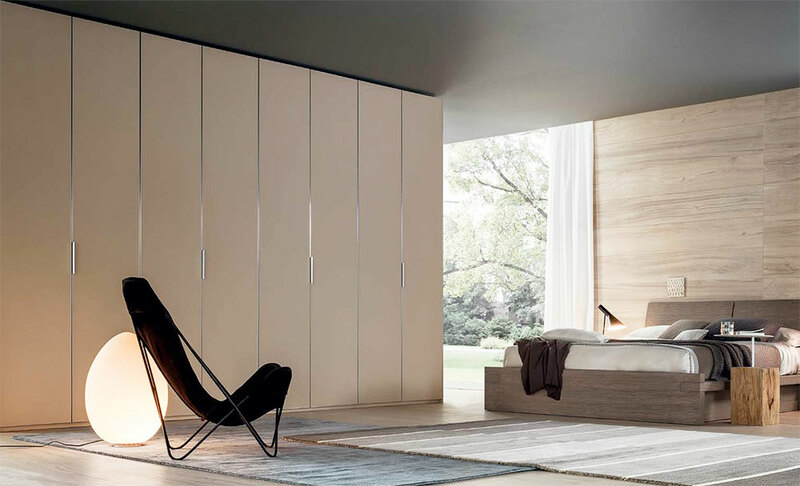 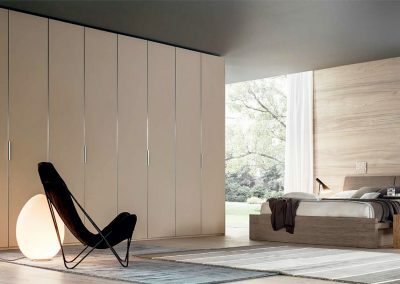 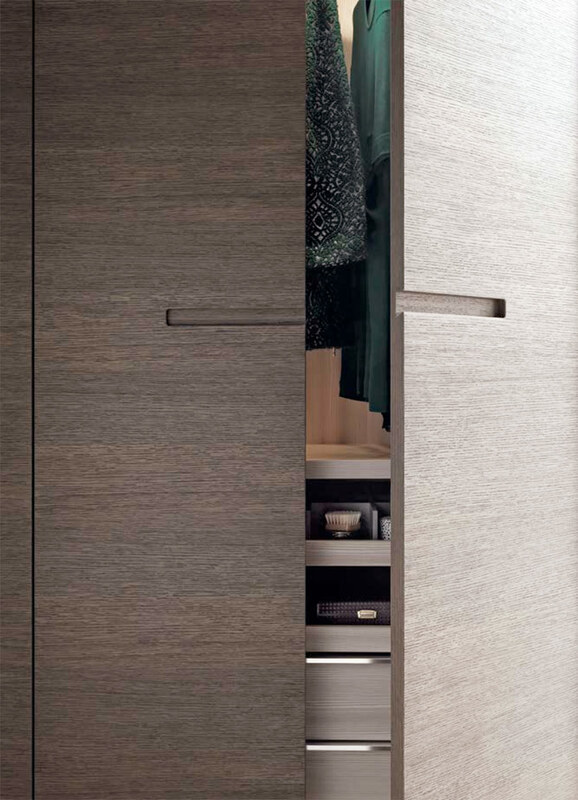 When open, they reveal style and personality – in the details of their handles and hinged, sliding or folding doors. 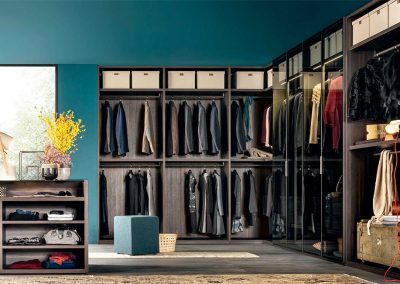 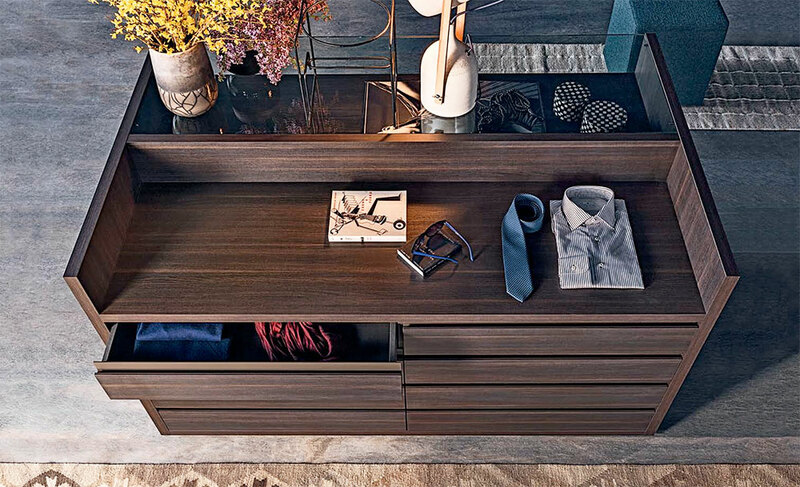 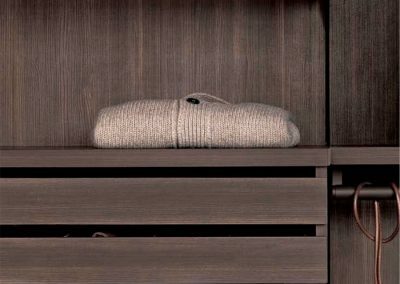 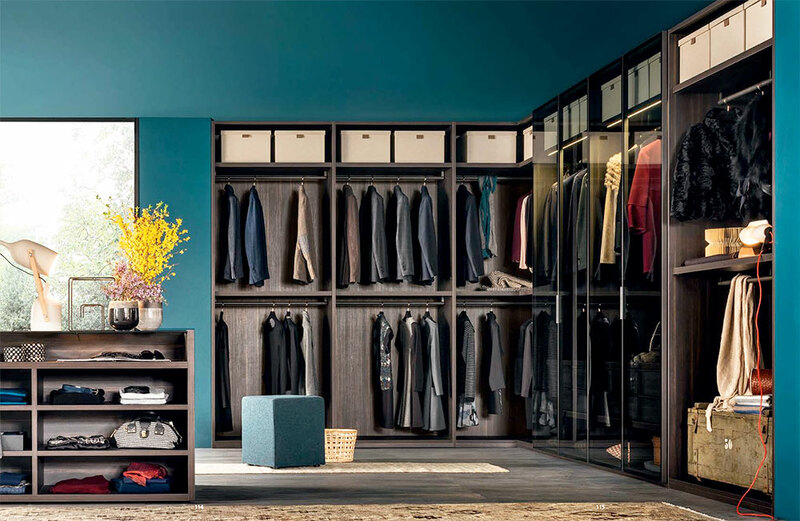 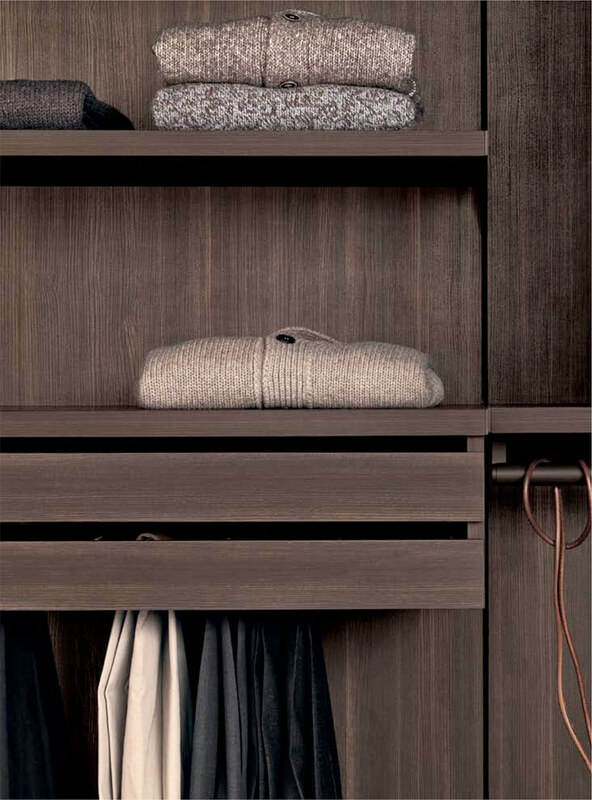 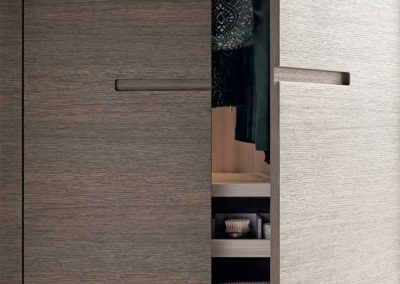 They encapsulate shapes and solutions – in the functionality of accessories and the rational use of space, ideal for containing large volumes and for creating areas that are intimately personal.